Days of heavy monsoon rains caused a steep slope to collapse and now searchers are frantically looking for survivors. 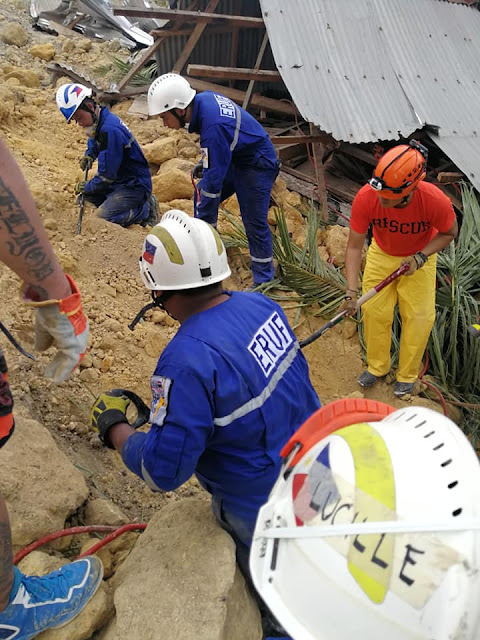 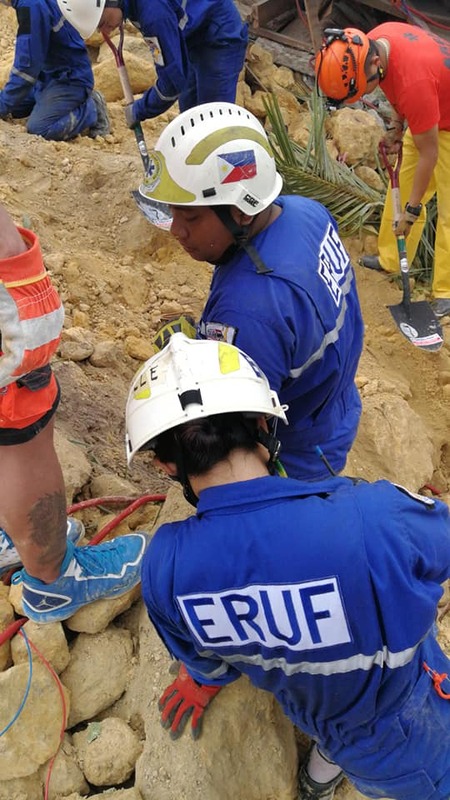 CEBU, Philippines – Rescuers were digging through a landslide that buried dozens of homes and killed 3 people in Naga City, Cebu on Thursday, September 20, as monsoon rains unleashed more misery on the already-battered country. 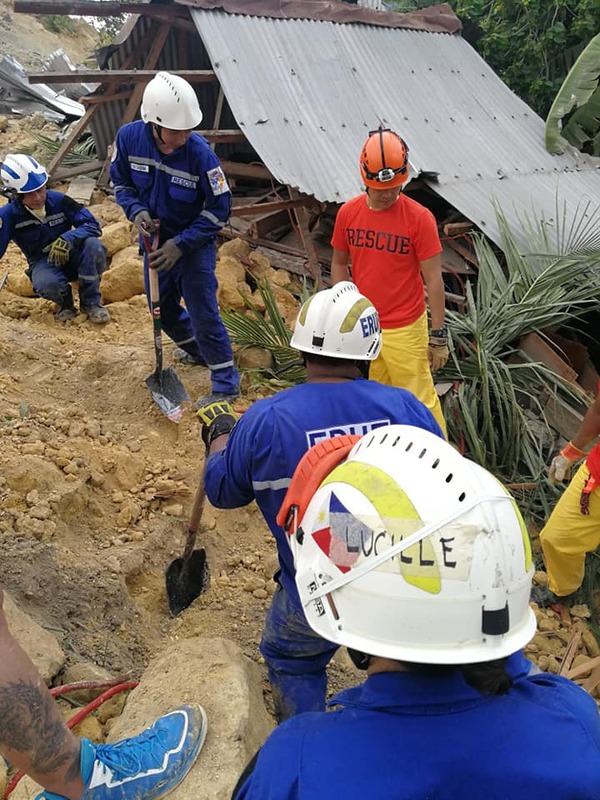 The new tragedy comes just days after 2018's most powerful storm, Typhoon Ompong (Mangkhut), raked the nation's north, sparking a separate landslide that left dozens dead. As Thursday's rescue unfolded, efforts continued in the hunt for bodies in the mining area of Itogon in the mountainous north of the Philippines, which was the area worst hit by the typhoon. Most of 81 killed in the storm died in landslides in the Cordillera range, which includes Itogon and other mining towns in a region known for gold mining. 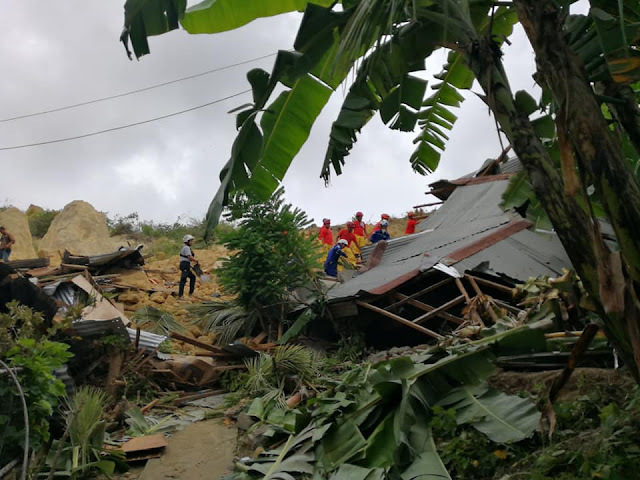 Ompong swamped fields in the nation's agricultural north and smashed houses when it tore through at the weekend. 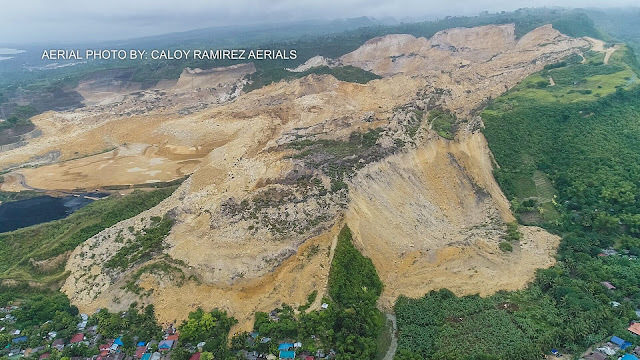 Itogon is one of the country's oldest mining hubs, with known gold panning activity stretching back to before the 17th-century Spanish colonial conquest. 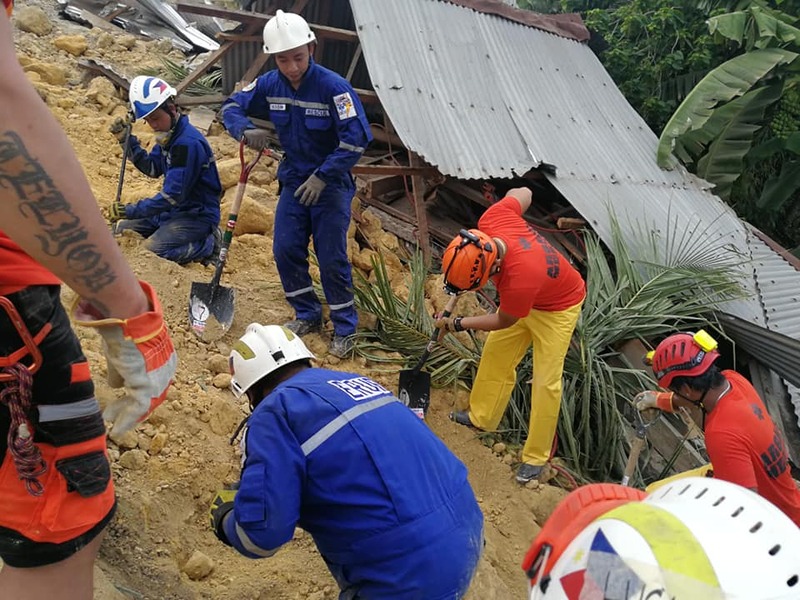 Thousands of people from all over the country still flock to the upland town seeking their fortune in largely unregulated mining, which is accompanied by periodic deadly accidents.